Our goal is to provide you with a beautiful smile you can be proud of. Thanks to advances in modern cosmetic dentistry, we are able to improve our teeth and smiles with quick, painless and surprisingly affordable treatments. 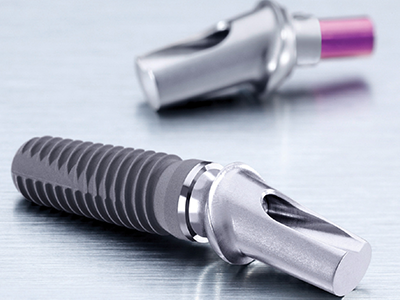 The CAMLOG® Implant System is well documented scientifically and studies have shown excellent results. Sinsational Smile® uses a fast and effective technology that includes the use of an LED accelerating light that helps to activate the gel's whitening ingredients at a faster rate, resulting in a brighter smile and whiter teeth in less time. 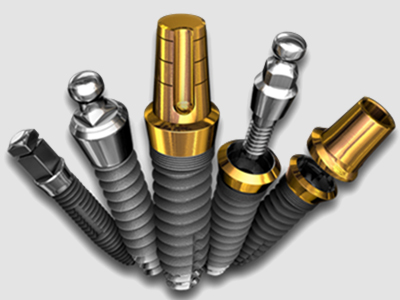 Mini implants allow us to treat patients who are looking to replace lost teeth but don't want (or can't receive) conventional restorations or the invasive surgery that it requires. Contact us today to learn more about the variety of cosmetic procedures we offer and how they can benefit you. We are HIPAA compliant accept payment options across all major credit cards. We also accept most major insurances. Atena, Blue Cross, Delta, Cinga, Metlife, and GEHA payment options are available.